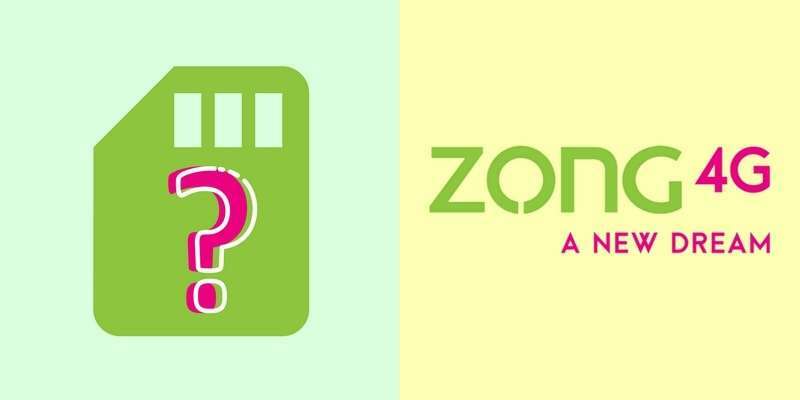 With Zong number check code 2018, Zong customers can easily find out their number. There are times, when we actually forget our numbers especially when we reactivate old Zong SIM. In today’s article we will provide you with a step-by-step guide on how to check Zong number on cnic, Zong number check information and more, even if you are running out of balance. Read Also: Zong offers free Facebook now! 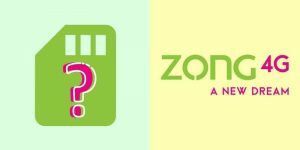 There are 3 Methods to check your Zong sim number as mentioned below. You can try any of them to get your forgotten mobile number. If you see that any of them does not work for you because of insufficient balance or for any other reason then you should try the other method which is free. If you are running out of balance and want to check your Zong number detail then you will simply need to dial this code *2# for absolutely FREE as this service has no subscription charges. This way you can easily get required information. For further assistance please visit Zong Official Website or call 310 from your Zong Number. Codes can be changed at any time. Hence, customers are requested to please check Zong website if the codes mentioned-above doesn’t work. In the next step, Zong SIM owner name will be received on your Zong number via SMS. Individuals can retrieve details (required for MNP) by sending “MNP” to 667 from customer’s current network provider (any network). The reply includes the Name of person, CNIC number & ICCID/IMSI details. 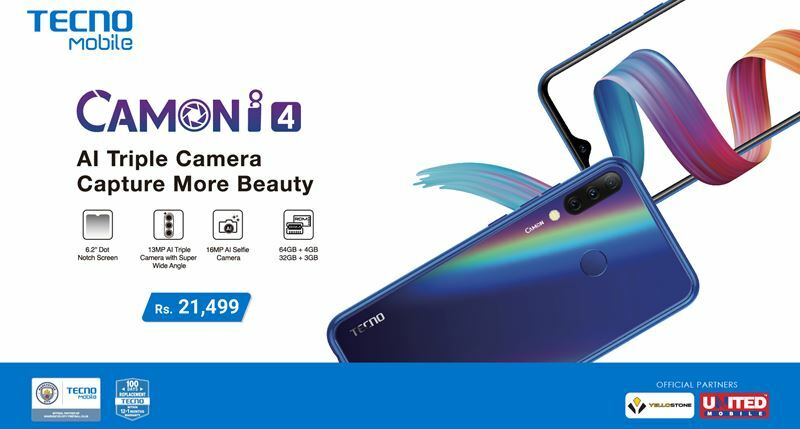 Do let us know, if you like How to Check Zong number detail & How to Check SIM Card Owner Name (Complete Info) and stay in touch for more interesting news, reviews, packages and updates.